Click to learn about Salem, Missouri's local events. Salem Missouri is an outstanding "family" community, the charm of the past has blended with a progressive attitude, making Southern Missouri and the Ozarks wonderful place to live, work and play. The Great Outdoors add endless delight to daily living in Salem Missouri. Dent County was created in 1851 from Crawford and Shannon counties. It was named after Lewis Dent, an early settler who served as the first representative. The first courthouse, a log structure, was built in 1851 or 52.In 1880 local minerals became important to the county economy when an iron furnace was built in Sligo. It was the fourth iron works in the state and operated until 1923. It was also the most successful of the iron works and produced 60-80 tons of pig iron a day with runs of up to 100 tons. At one time Salem also led the world in the production and shipping of railroad ties. Salem City Police and Dent County Sheriff's Department help patrol Dent County. Both have trained officers and modern equipment. The Dent County Fire Protection District is the largest of four departments in the county which covers the city and approximately seven miles outside of the Salem city limits. Also, the county and city both have 911 emergency service. Salem Missouri and Dent County offers educational opportunities for all children and adults, including four rural school districts and one elementary located in the city of Salem. Our Senior High School is AAA rated, offering high-quality learning and various vocational training. There are opportunities for adults as well, there are night classes offered by Southwest Baptist University in Salem and the University of Missouri at Rolla is not far. Located on Highway 72 just outside the city limits, Salem Memorial District Hospital provides Dent County with a comprehensive health facility. The Dent County Health Center and Southeast Missouri Community Treatment Center are other facilities available to the community. In addition, in-home care and residential living facility services are also available. The City of Salem Missouri offers a variety of activities for tourist and residents. The Salem City Park offers lighted tennis courts, volleyball and basketball courts, baseball and softball fields, a fitness trail, playground and picnic shelter houses. The Salem Missouri Park Board operates several programs throughout the year. Summer softball and baseball leagues, fall soccer programs, co-ed volleyball and a winter basketball program for local youths. The Alice Lou Craig Municipal Swimming Pool offers a variety of activities and competition swim team events. 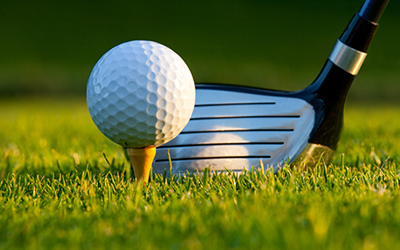 Salem also has a nine-hole private golf course and country club. Nearby, at Montauk State Park in southwestern Dent County are the headwaters of the Current River, one of the most beautiful streams in the world and first to be designated one of the Ozark National Scenic Riverways. The Great Outdoors add endless delight to daily living in Salem Missouri. 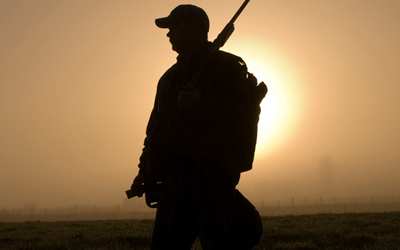 Hunting is pretty much an all-year sport.